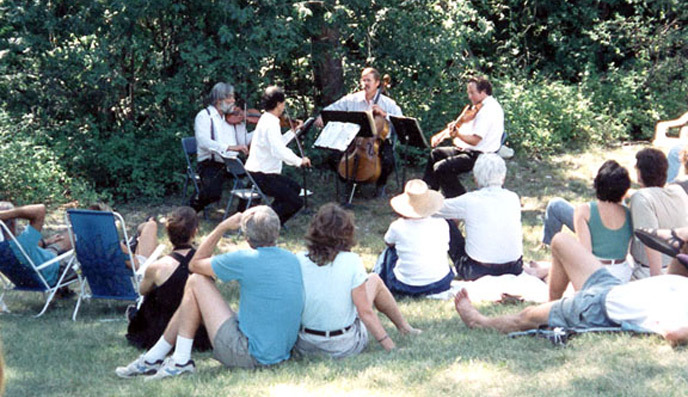 Promote the appreciation of chamber music in the Methow Valley. We believe that great music can inspire people to great acts of compassion and kindness. In today's technology-driven world, people crave deep, authentic, human experiences. Live chamber music, played by dedicated professionals, is the perfect antidote to the stress of modern life, and has been for centuries. Our annual program brings in top-quality musicians from around the world to produce five summertime Centerstage concerts. We hold summer Centerstage concerts at Signal Hill Ranch. In addition, we host performances and educational events throughout the Valley designed to maximize interaction between artists and audience. Artistic director Kevin Krentz says, "The more we play in the community, the better we demonstrate the uplifting emotional appeal of live chamber music, a key component of our mission." At our intimate, chamber-sized performances you will hear top-quality live music; taste locally made food, wine, and beer; and see exquisite mountain scenery. You will experience the pleasure of dining with friends before the show and staying afterwards to meet our artists. Each concert day we provide a free open rehearsal for families with young children and those unable to attend the evening concert. Each year we award four deserving college students the opportunity to participate in our festival. When they arrive, they receive coaching from our professional artists and play together in venues around the area as our Fellowship Quartet. Receiving knowledge is not all that is required to become a great musician. One must also pass it on. In order to accomplish that goal, we schedule the Quartet to perform a short exhibition piece at the local summer music camp. Following that performance, the Quartet players "sit in" beside the younger summer camp students at their rehearsal. Imagine the feeling a young student would have, sitting next to a great musician, hearing the power of their instrument, and seeing up close their dedication to perfection. We are dedicated to making fine music accessible to everyone. Ticket prices cover only one-quarter of the cost of each performance. The remaining funds are provided through the generosity of our donors combined with state and federal grants. Local students receive free and discounted tickets to the Centerstage concerts. All Fellowship Quartet performances around town are free. Est. 1996, in a lush, green meadow near Mazama. Our Festival brings world-class professional musicians to the Methow Valley. Sharing the love of classical music with the area's residents and visitors, our Festival supports the local economy, collaborates with other community organizations, educates our audience, and enhances the appreciation of our cultural heritage. In 1996, violinist John Konigsmark began producing high-quality classical chamber music concerts amidst the splendid scenic backdrop of the Methow Valley. His outdoor concerts linked art and the natural environment in a wonderful way that, on one occasion, included the unique sound of tree frogs accompanying a Mozart sonata. 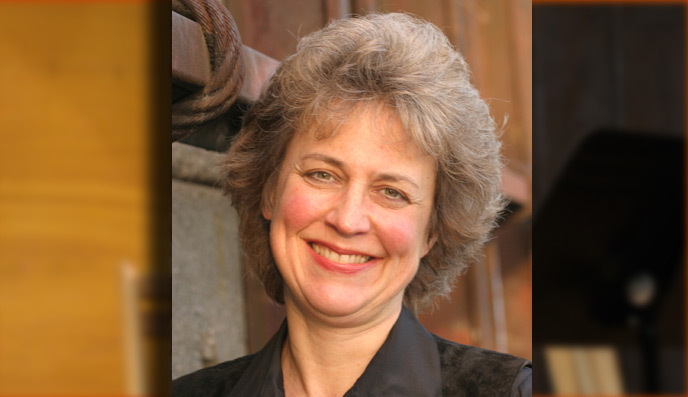 Pianist Lisa Bergman took the reins as artistic director in 2003. The programs under her direction brought unforgettable performances by world-renowned artists including Jon Kimura Parker (piano) and Frederica von Stade (mezzo-soprano). Lisa now hosts the series Explore Music on KING-FM in Seattle and works with the Icicle Creek Center for the Arts in Leavenworth. 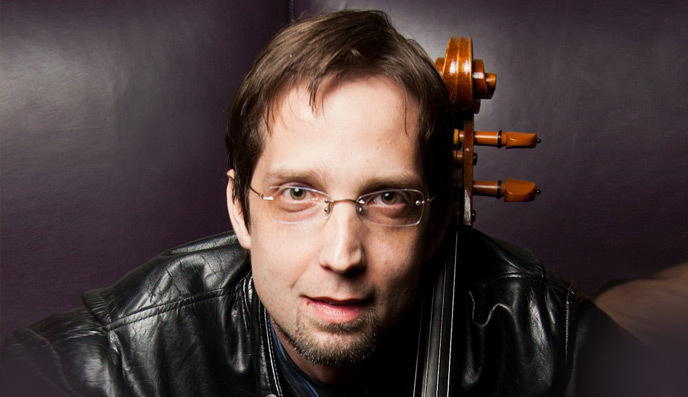 Cellist Kevin Krentz became our artistic director in 2008. Kevin brings a high degree of professionalism to his job, coupled with a deep understanding of the classical music audience. He structures every program to include something familiar, something new and something completely flamboyant and puts them all together to create an experience that is constantly engaging and stimulating. 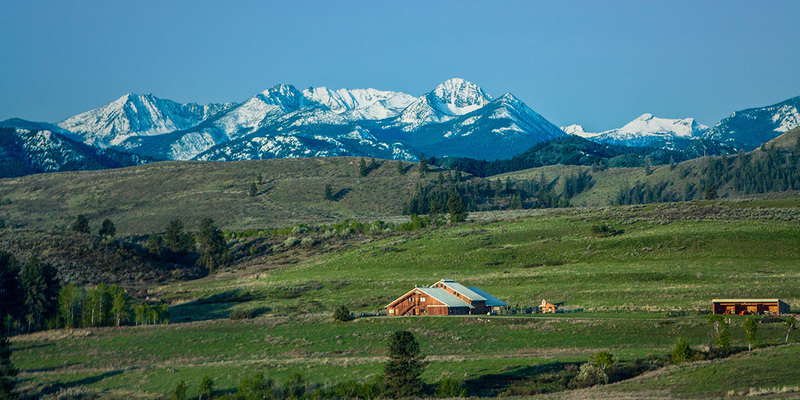 In 2009, the Festival moved its Centerstage performances to a new, purpose-built facility at Signal Hill Ranch, a dramatic setting one mile above the Methow Valley floor, halfway between Winthrop and Twisp. The new facility includes a professionally designed, semi-outdoor acoustic listening environment surrounded by breathtaking views. An Ice House and firepit, completed in 2012, provide a gathering place on the Festival grounds, where concertgoers can purchase food and wine and visit with the musicians under the stars. 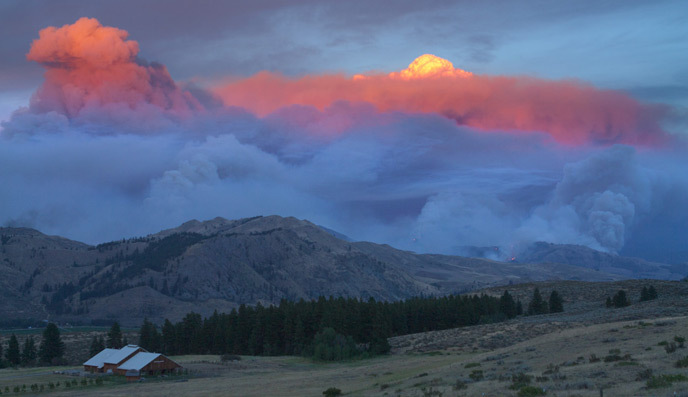 The massive Carlton Complex wildfire in Okanogan County in the summer of 2014 disrupted Valley life, leaving our area with no power, no communications, and restricted transportation for several weeks. The Festival grounds were spared, but the disaster forced the first-ever cancellation of the entire summer concert series. One year later, the grounds were again threatened by the Twisp River Fire. We were fortunate to survive unscathed a second time. Beloved co-founder and stalwart supporter Dr. Gerald Sparling passed away in November 2015, but his love of the Festival and enduring generosity live on. 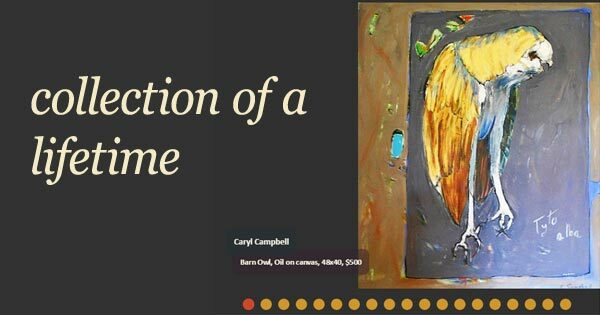 In addition to giving $25,000 to start the Festival's endowment fund, Jerry's estate bequeathed the bulk of their family art collection for the benefit of the Festival and the local Confluence Gallery & Art Center. Jerry's impact on the Festival, in ways large and small, will be felt for a long time to come. 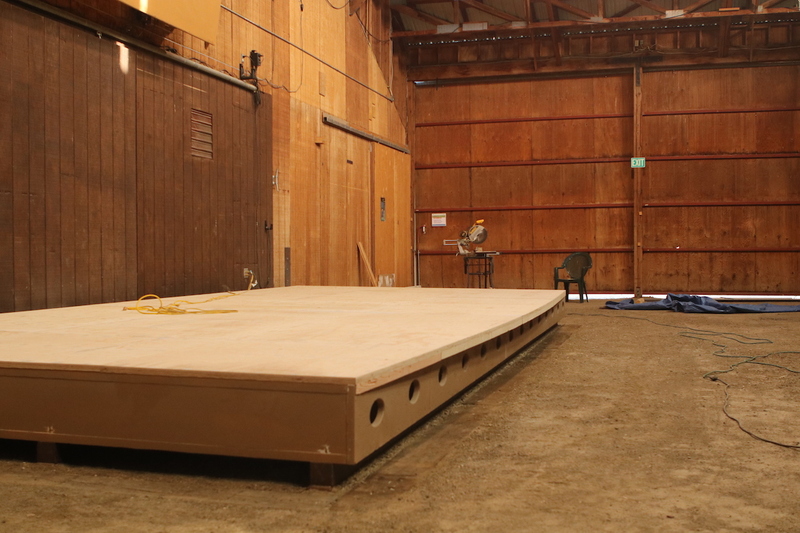 The Festival barn theater now has a permanent, purpose-built stage. The new structure, designed by architect Howard Cherrigton specifically for the barn at Signal Hill Ranch, includes a stronger foundation capable of holding a full-sized, 9-foot grand piano, a completely smooth deck surface, and attractive fascia. In addition, portions of the new structure may be removed to make way for vehicles and other heavy equipment that occasionally needs to make its way backstage. The stage design, foundation, and all materials and supplies necessary for its completion are a gift to the Festival from Howard and Elisabeth Johnson. Today, our festival proudly honors the traditions set down by its earliest supporters, including Herbert Wimberger, Richard Gode, and the late Dr. Gerald Sparling. For 10 days every summer, the Festival presents top-notch classical music in a broad array of performances. From starlit Centerstage events at Signal Hill Ranch to casual free performances at local parks and restaurants, the Festival stays true to its goal: to make world-class music accessible and affordable for all residents of the Methow Valley.